and light industrial clients. 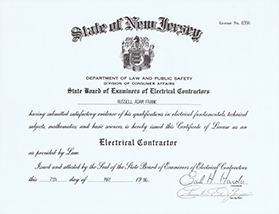 RF has been satisfying customers since 1986 in Somerset, Mercer, Hunterdon, Middlesex, Union County, and surrounding areas. 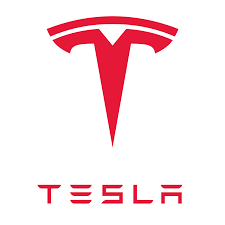 RF Electric is a Tesla recommended electrical contractor and installer. 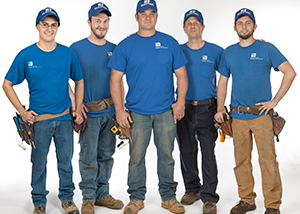 Whether you’re building your dream home or repairing your existing home, our Residential Services can help you get the job done right. 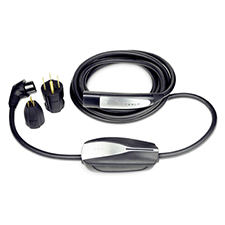 From Fast Food to Office buildings and Warehouses, RF Electric has you covered. At RF Electric, safety is our number one priority and we are aware that some older electrical wiring can be dangerous. Keeping our clients and their families safe is very important to us. Cutting Edge Lighting Control Systems! With these incredible lighting systems, our customers can preset any lighting schemes they like and change the entire atmosphere of their setting with the push of a button. GRAFIK Eyes make it simple and easy to craft the right mood for any occasion while decreasing electrical costs. RF has been satisfying customers since 1986 in Somerset, Mercer, Hunterdon, Middlesex, Union County, and surrounding areas. 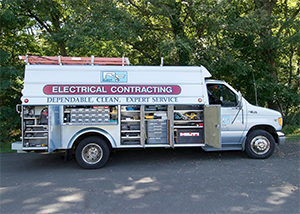 RF Electric is a family-run, South Plainfield based, independent contracting company. RF has been satisfying customers since 1986. 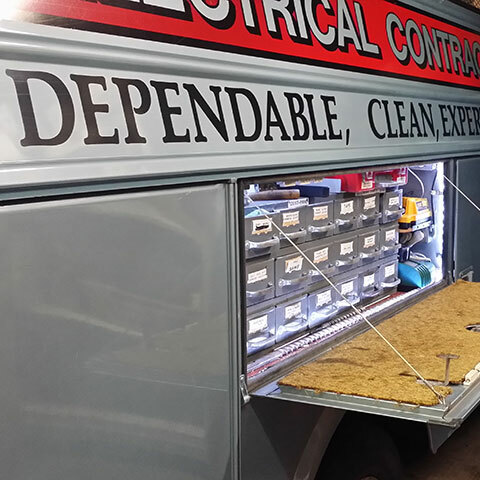 Our motto is "Dependable, Clean, Expert Service." We live up to that claim every day.